It is a very common disorder encountered by sports person. 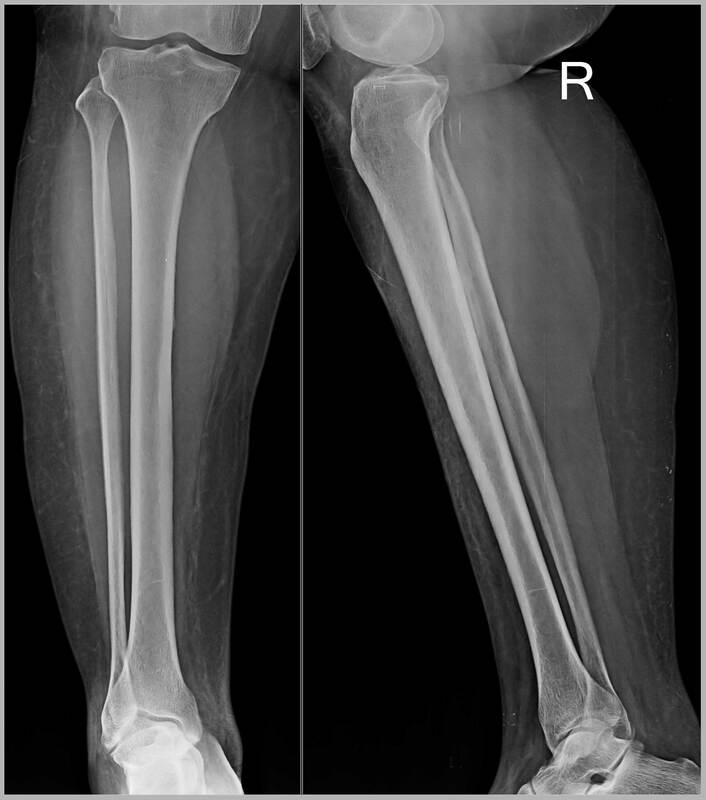 After working out or running, many sports persons experience pain over the shin of the tibia, i.e. pain on the inner side of the leg in the front. It normally subsides after due rest but comes up again on training and does not allow a person to continue practice. The cause of this overuse injury is not known precisely and so does its treatment. It does not respond to routine treatment of analgesics/ anti-inflammatory drugs and needs cutting down on the training programme. Some may recover but many give up on their scheduled training or competition due to severe pain. There is no described treatment which is effective and gets rid of pain soon. 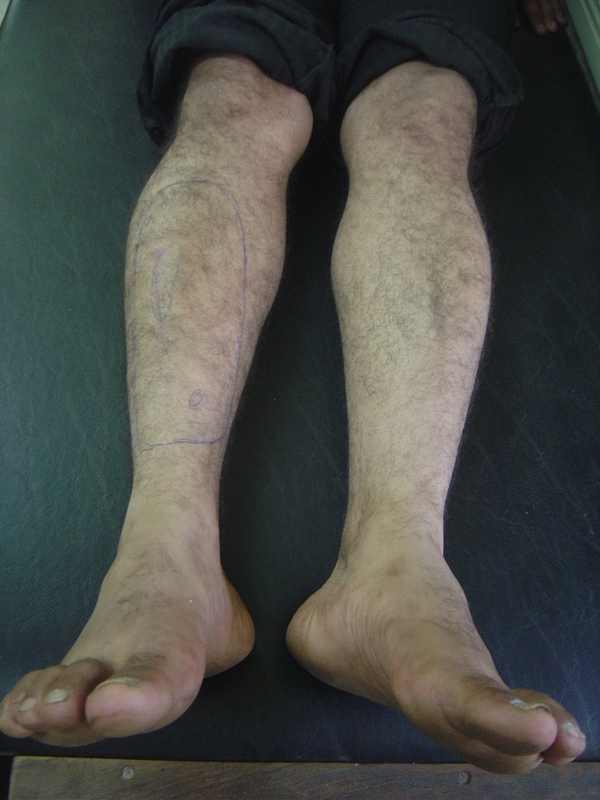 ESWT is the only modality which is truly successful in majority of cases of Shin Splints. 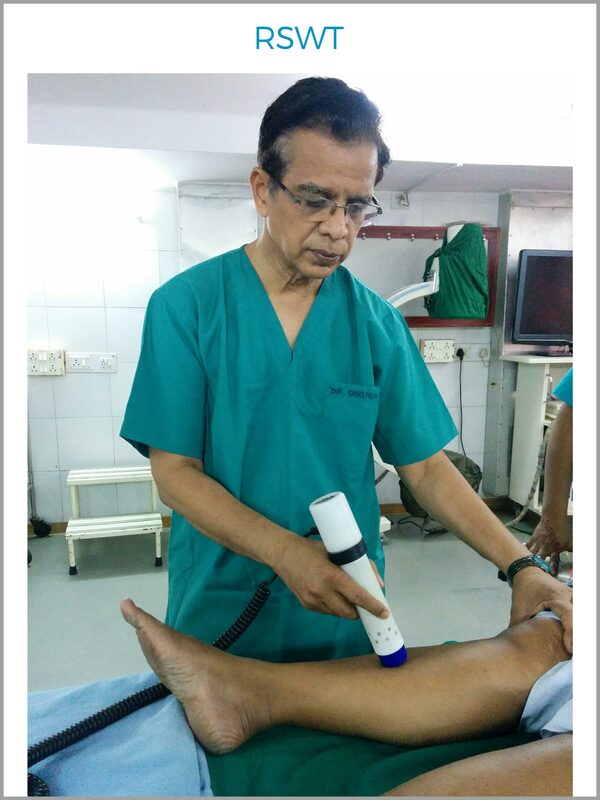 Moreover it is non-invasive and non-operative and can be done as daycare case and is a boon to the sports person.